Flexitol brand offers clinically proven products for the very dry skin. This is a global brand of innovative skincare products, designed for a variety of different conditions affecting distinct areas of the skin (Diabetes, Eczema, Psoriasis, Dermatitis, Xerosis, Ichthyosis). Flexitol Hand Balm is specially designed for extremely dry, chapped skin on the hands. This product is non-greasy, deeply hydrating cream developed by dermatologists. The active ingredients in the formula are 10% Urea, Lactic Acid, and Dimethicone, providing deep hydration for a prolonged period of time. Each tube contains 2,5 oz (74 ml) product, which will keep your hands healthy and well moisturized all day long. 1 What are the pros and cons of Flexitol Hand Balm? 2 Is Flexitol Hand Balm good? 4 How to apply Flexitol Hand Balm? 5 Does Flexitol Hand Balm really work? 7 How much does Flexitol Hand Balm cost? What are the pros and cons of Flexitol Hand Balm? Is Flexitol Hand Balm good? 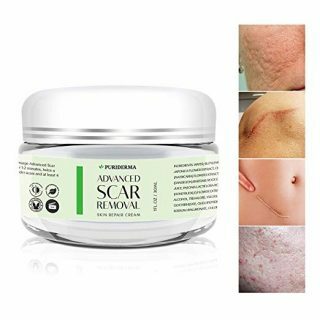 Having that this cream has a very promising presentation, supported by an impressive number of positive comments, we can indeed say the product is performing very well. On the one hand, it provides deep hydration to the skin and the 10% Urea retains the moisture for a prolonged period of time, on the other, the lactic acid available in the formula provides a mild exfoliating effect to keep your hands soft and smooth. There are people who have been using Flexitol Hand Balm for years and are very satisfied with the results obtained. Also, according to comments, a little goes a long way. 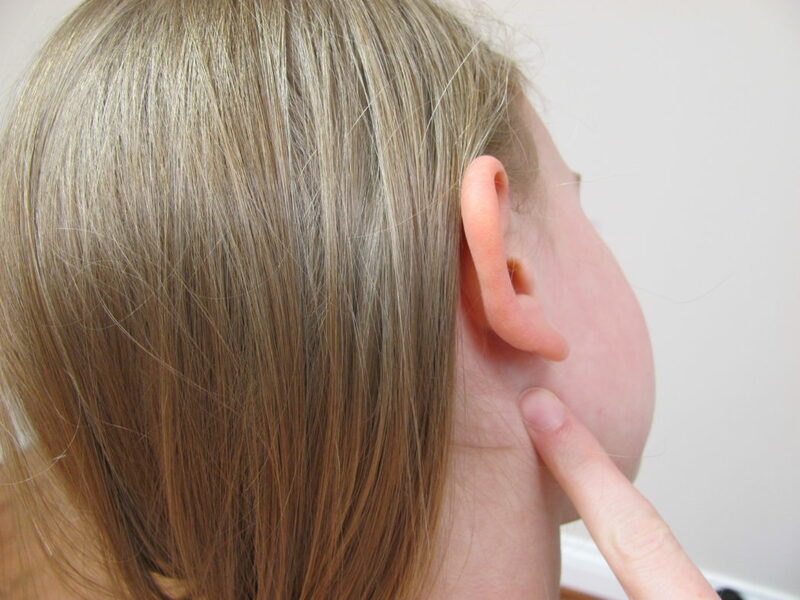 How to apply Flexitol Hand Balm? This cream should be massaged to the skin two to three times a day or as required. Just take a small amount and apply to the skin, This product is suitable for moisturizing patches of very dry skin. You can also use it in conjunction with sunscreen with any SPF. 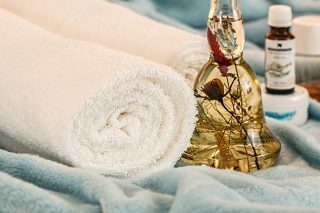 The cream can be applied to other areas of the body, such as arms, legs, knees, elbows, and back. We recommend performing a patch test before applying the product for the first time in order to avoid potential reactions! Does Flexitol Hand Balm really work? I tried a lot of hand cream but Flexitol Hand Balm is the most effective. Non greasy, absorbs fast into the skin and my hands are not cracked anymore. Only hand cream that quickly alleviates my very dry winter skin. Nothing else has ever worked for psoriasis. All the prescription drugs and they never worked. I am going to tell my doctor about this product. I have a sensitive nose and it smells. It isn’t a gross smell, it is just bad to me, but I have trouble being around many scents so if you are scent-sa-tive 😂 You may not like this. Personally I think it does not help with dry hands at all. If anything I think it makes my hands dryer after use. 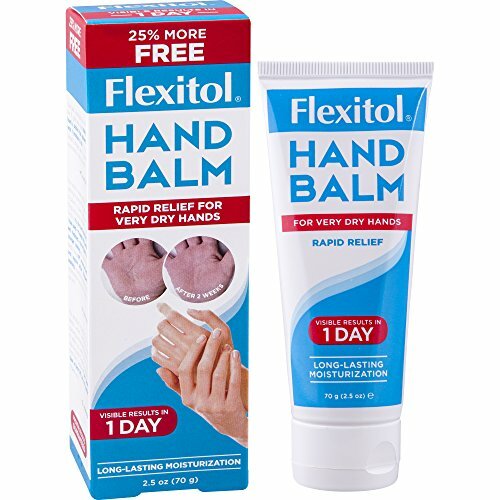 How much does Flexitol Hand Balm cost? One of the most positive aspects of this product is its’ price – the cream costs less than $7, and such price for a medical grade product is fantastic! You can also get a discount if you purchase 2 products – you will save about $3. You can also find Flexitol Hand Balm at your local drugstore (the price should be similar). Other great eczema creams and lotions you can find here.